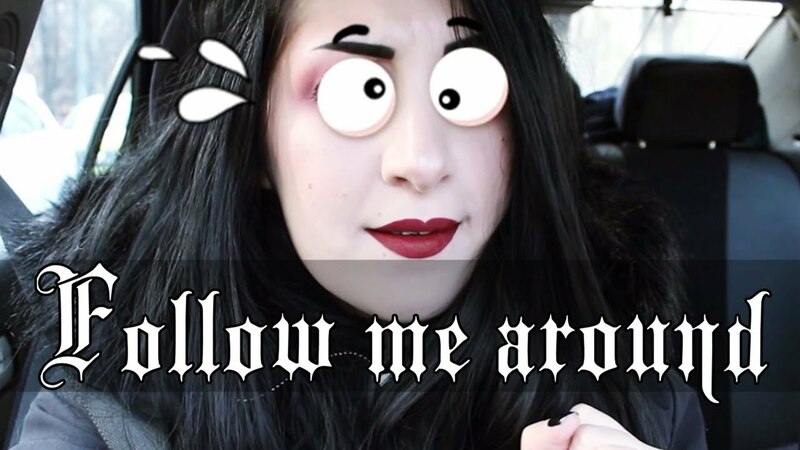 Follow me around Bucharest! Crazy Weekend! A new video is up! Ever curious to know what I do during the weekend? Well, now you can follow me around and see just how much of a goof I really am! Photoshoot behind the scenes exclusive footage and lots of fun around Bucharest!